Water Loss Assessments in Titusville, Florida provided by AirMD. 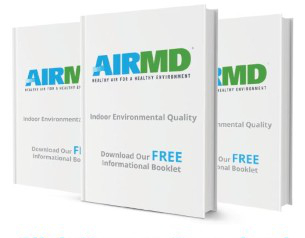 AirMD’s consultants provide third party assessments of water loss conditions by categorizing the water in accordance with industry standards and guidelines including moisture mapping and documenting the affected areas. AirMD provides post restoration testing and documentation to verify that all contaminated areas are dry. Category 1 water originates from a sanitary water source and does not pose substantial risk from dermal, ingestion, or inhalation exposure. In most cases drying procedures are recommended. Category 3 water is grossly contaminated and can contain pathogenic, toxigenic or other harmful agents. In most cases removal is necessary and environmental remediation is necessary. To book Water Loss for your Titusville home or business, Click Here. You can also call us at 1-888-462-4763 or 1-888-GO-AIRMD.